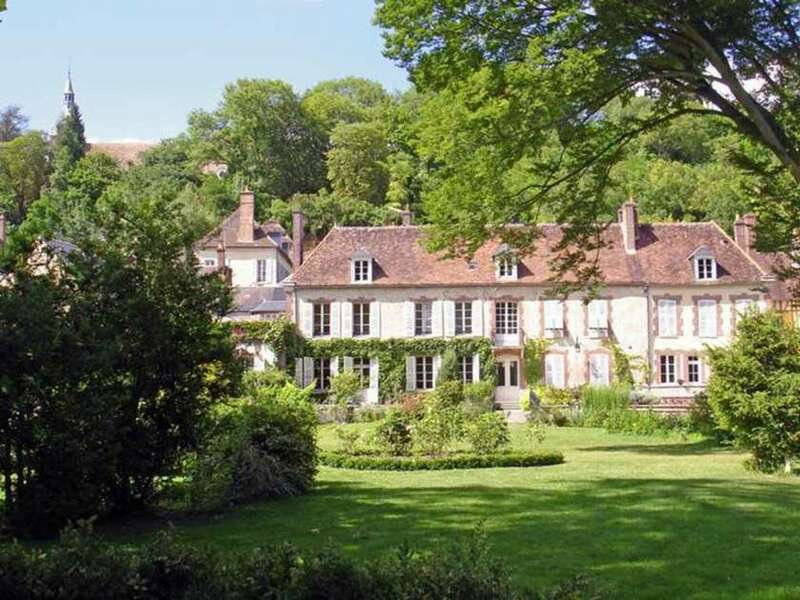 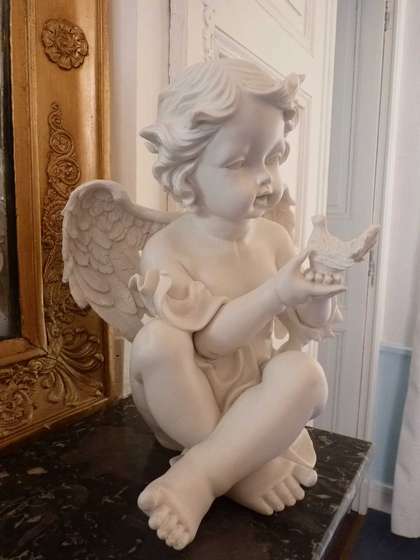 To contact directly the Clos Saint Nicolas , please use the below form, An email with a link to this page will be sent to the provided email address. 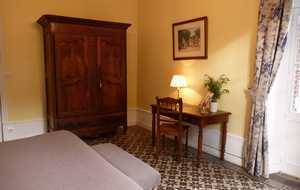 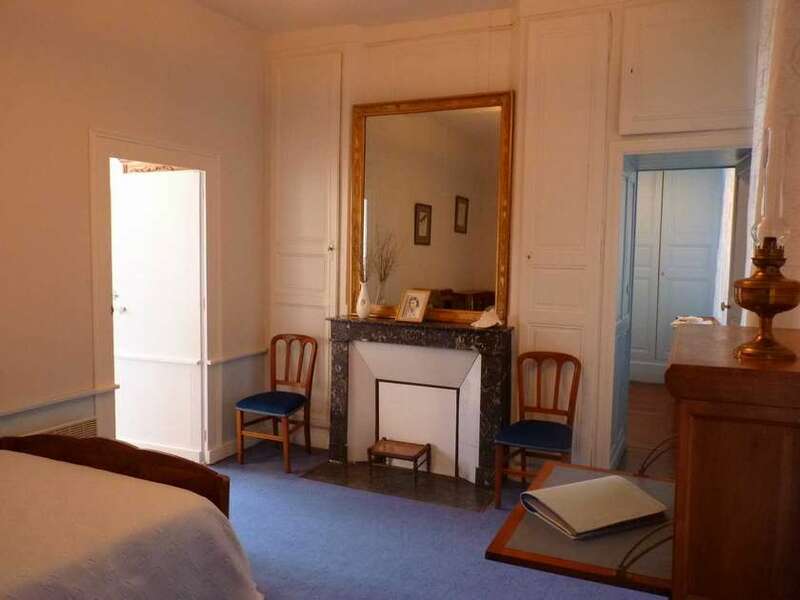 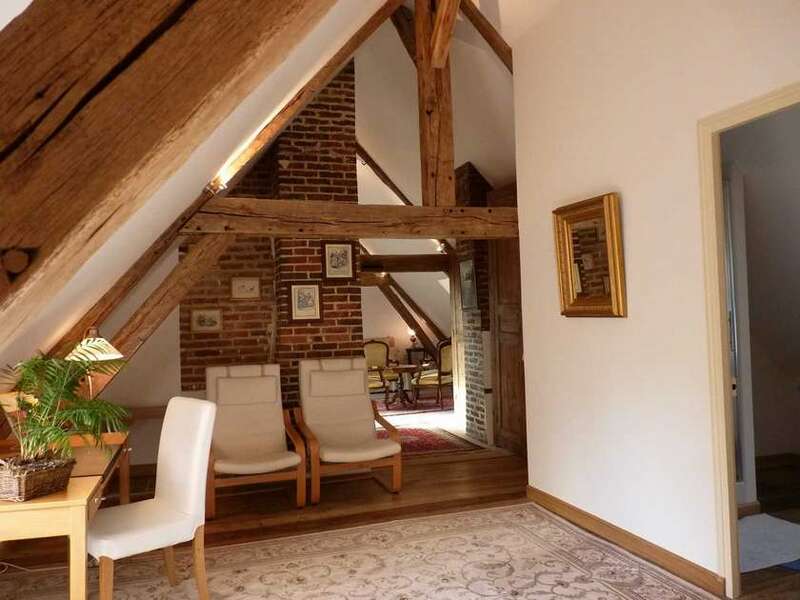 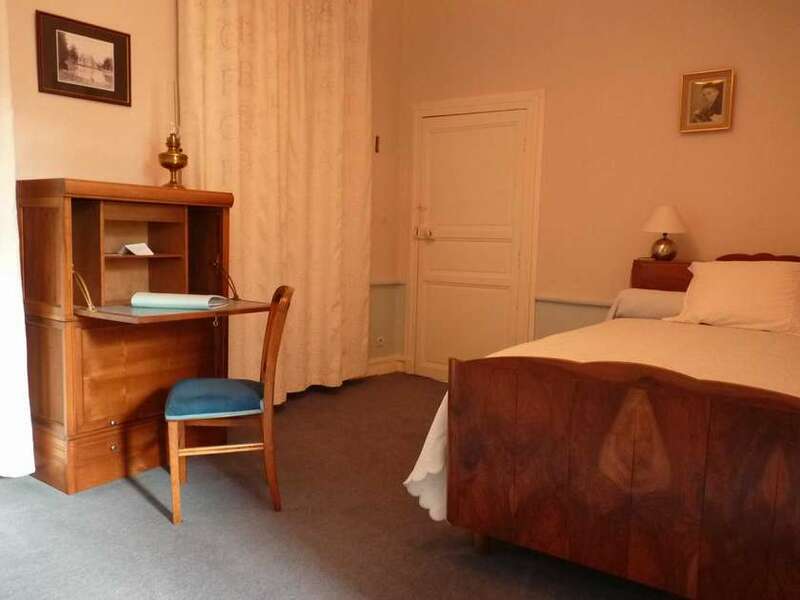 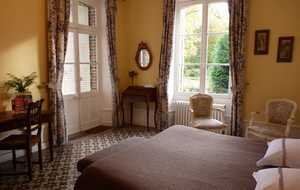 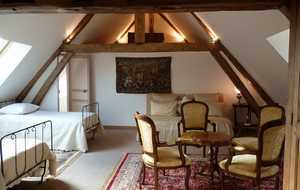 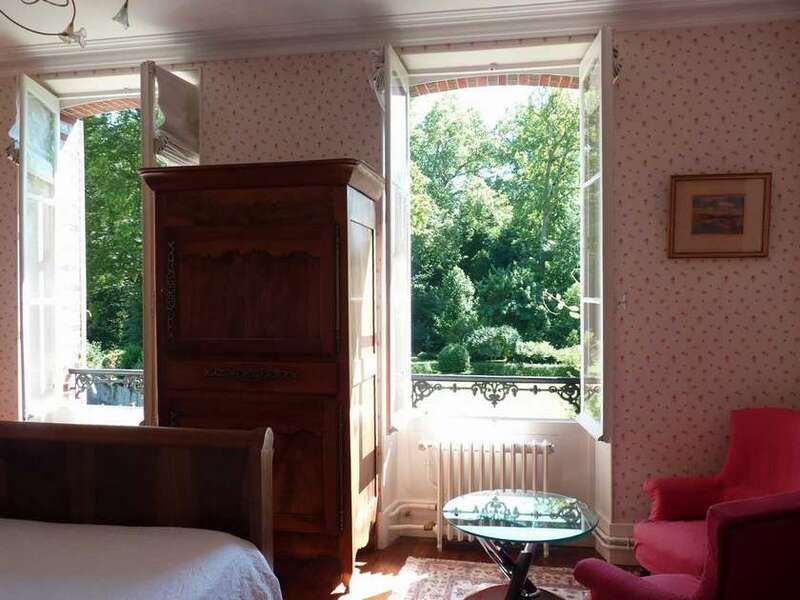 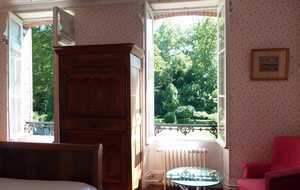 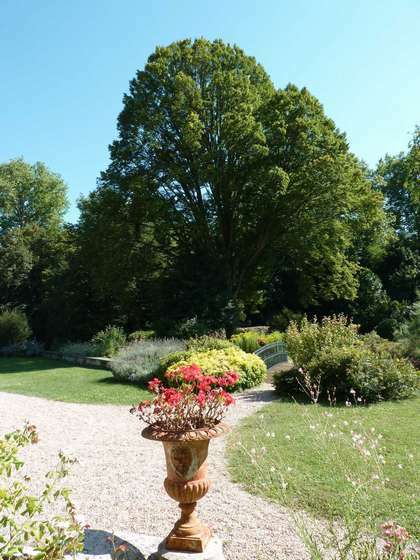 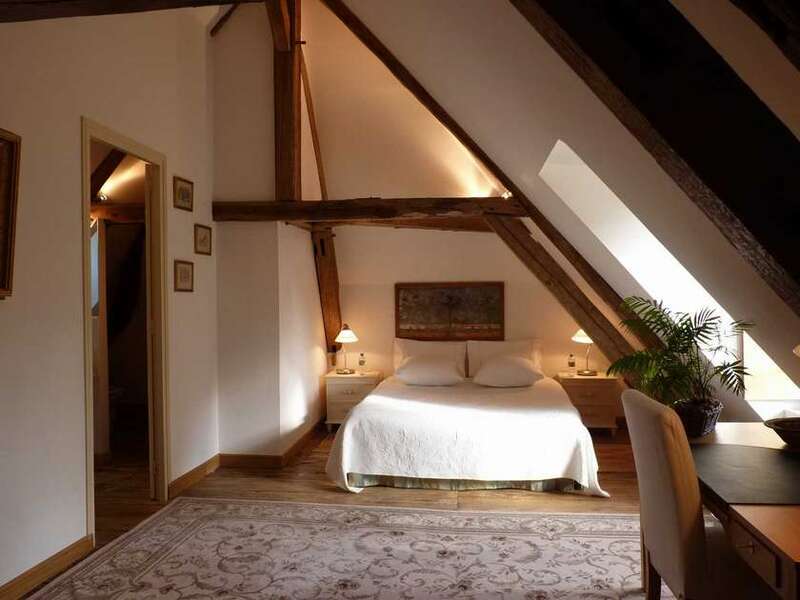 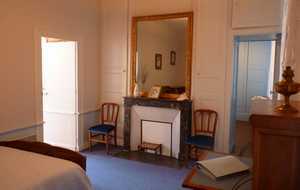 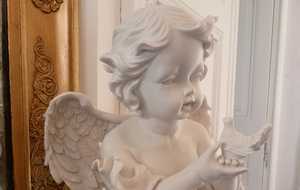 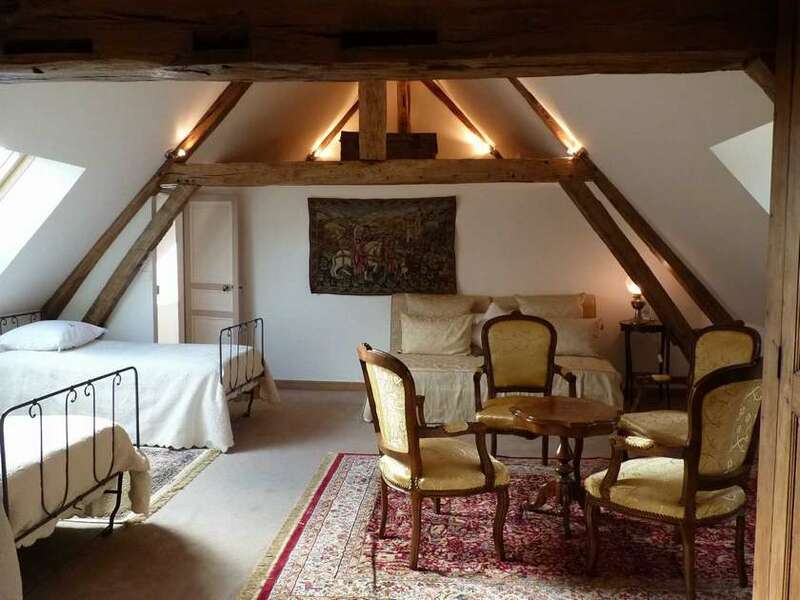 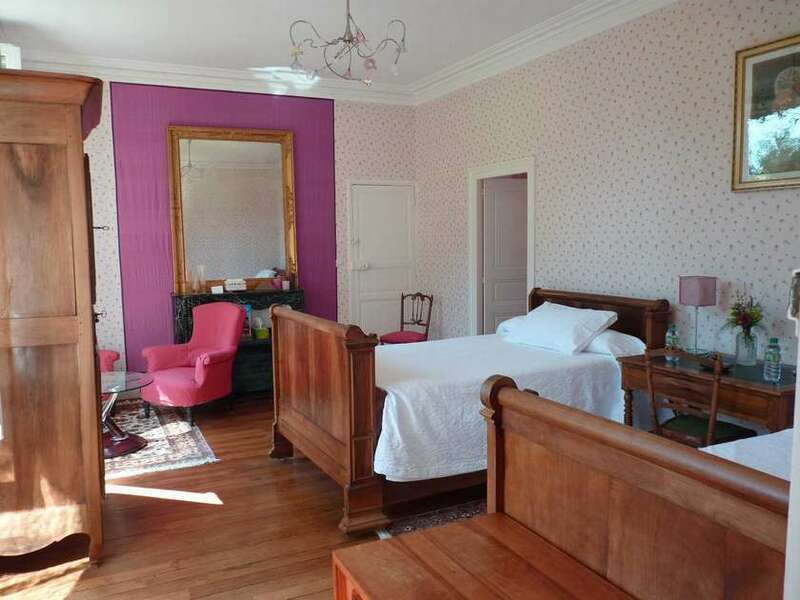 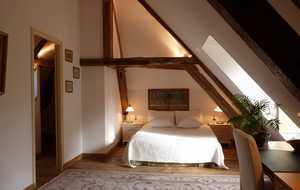 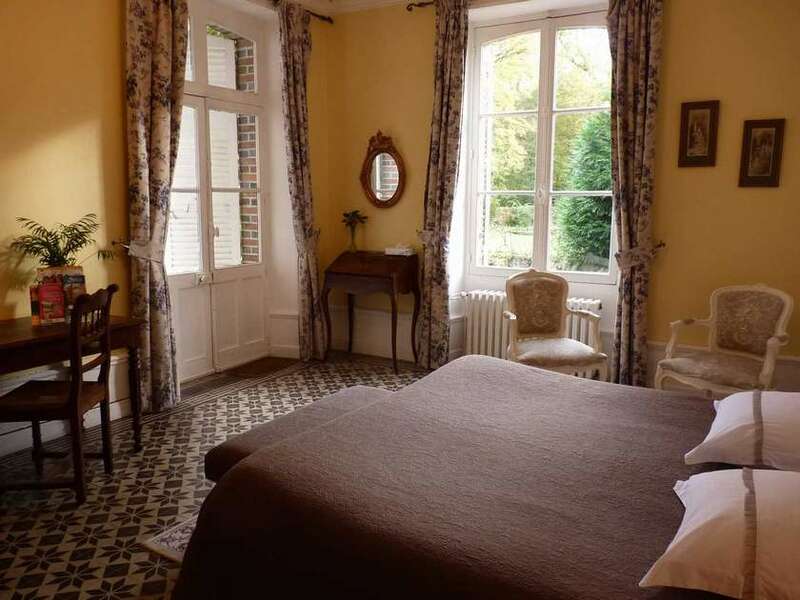 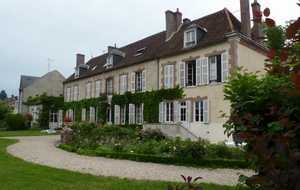 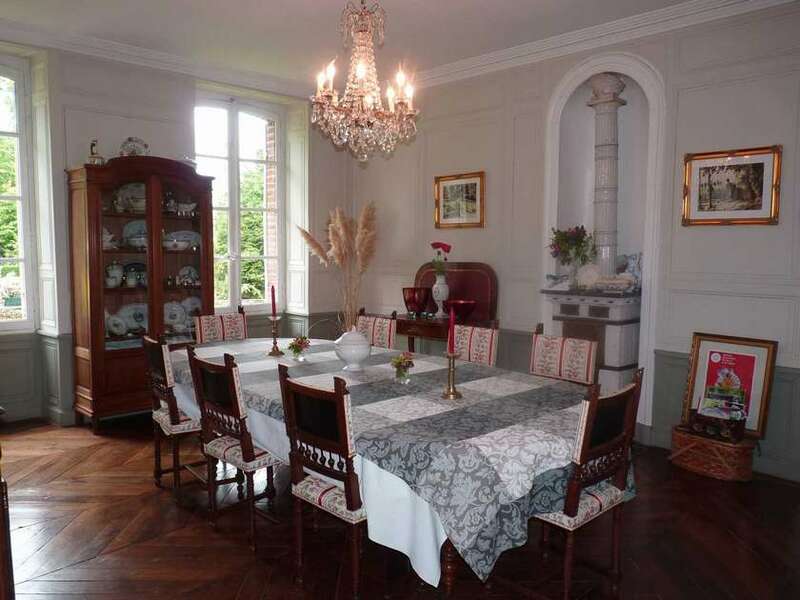 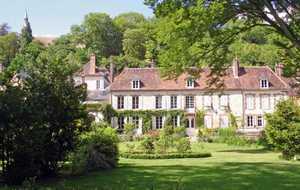 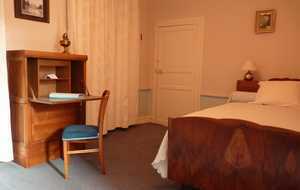 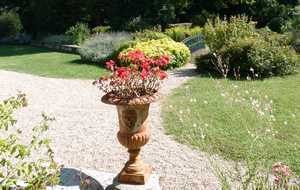 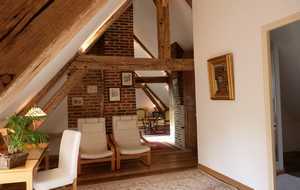 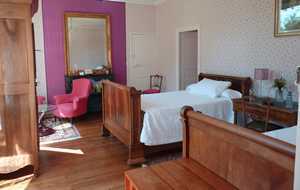 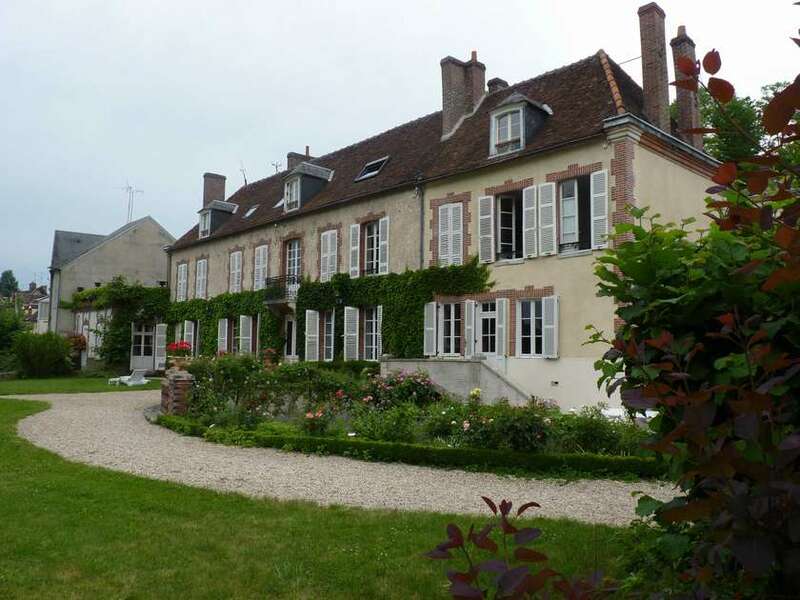 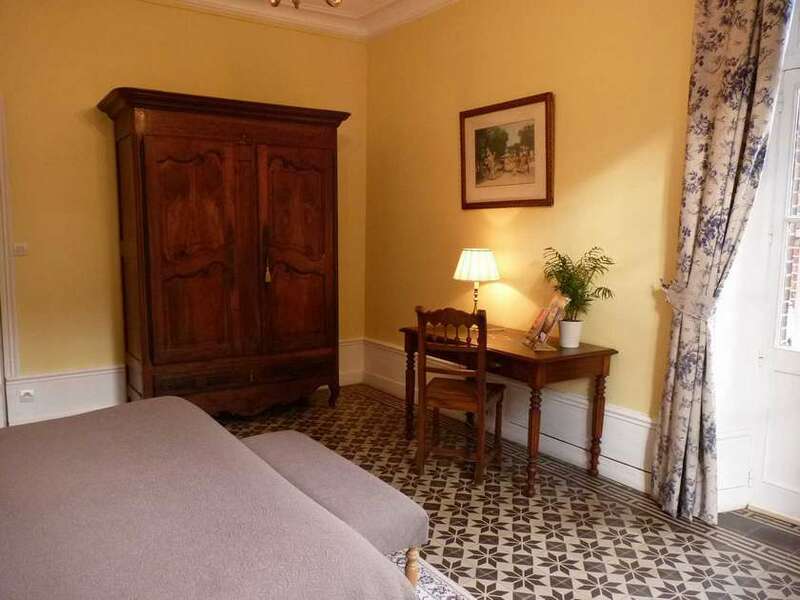 3 guest rooms of charm in the heart of the country gâtinais, in the 18th century property. 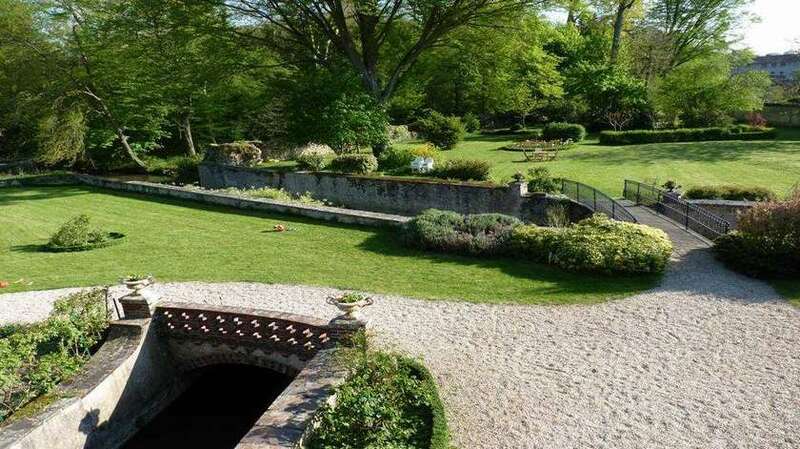 A big raised park (8000 m²) crossed by a river is at your disposal. 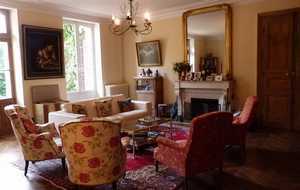 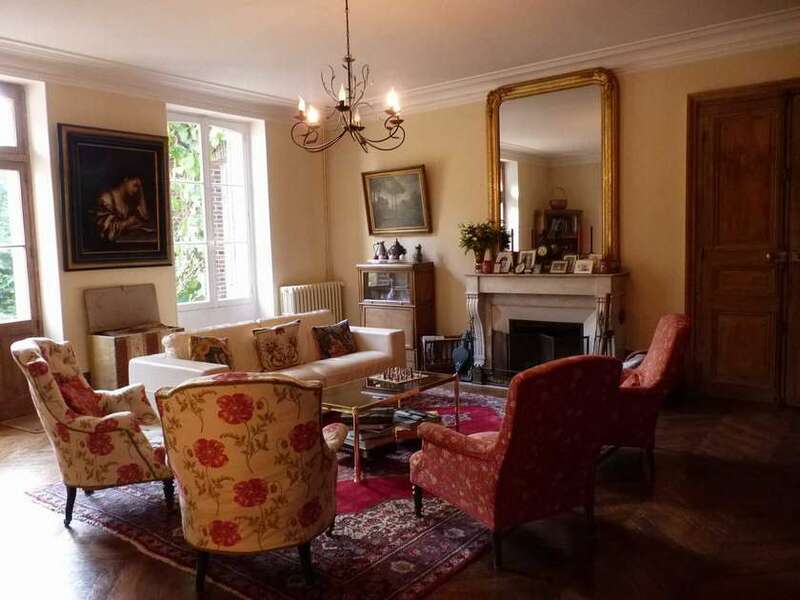 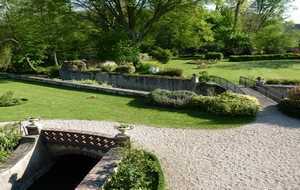 The property is in the heart of a historic village: ruins of a medieval castle, a church of the 12th century... 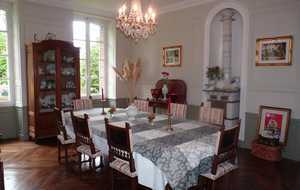 Possibility of fishing on the spot, horse riding center and all the facilities nearby.